Belmond Palacio Nazarenas is an elegant, historic five-star hotel in Cusco and one of the most luxurious hotels in all of Peru. 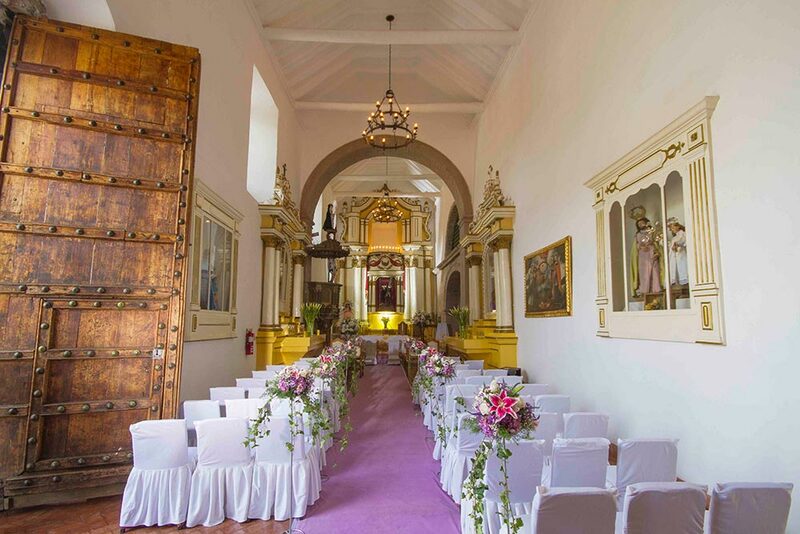 A cloistered courtyard greets you on arrival at this resorted 17th-century palace and convent, oozing history. 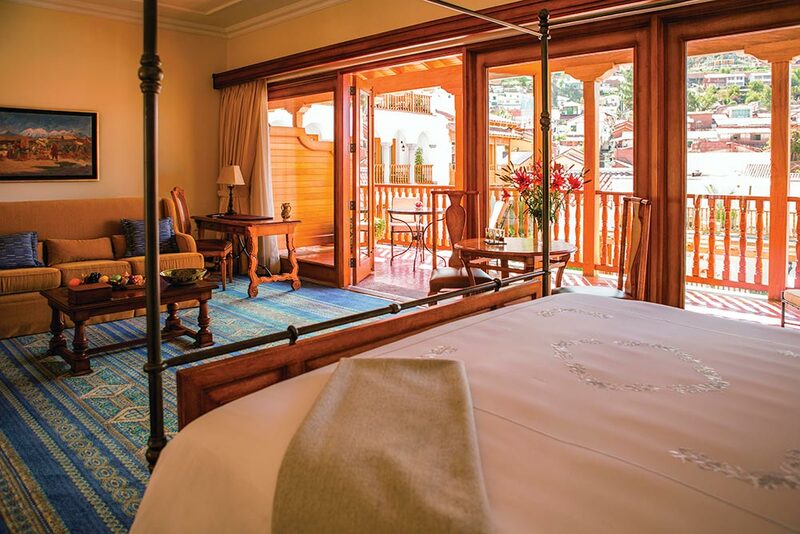 A suite-only hotel by international luxury chain Belmond, it maintains many original Inca and colonial features across its refined 55 rooms. This sumptous hotel offers stand-out service and perfectly suits discerning modern travelers looking for the finest luxury comforts in Cusco. The historic and newer buildings – with a total of seven cloistered courtyards – are interjected with tranquil terraces and landscaped patios, where you can find local flora and herbs (fresh Andean tea bags can be provided on demand). 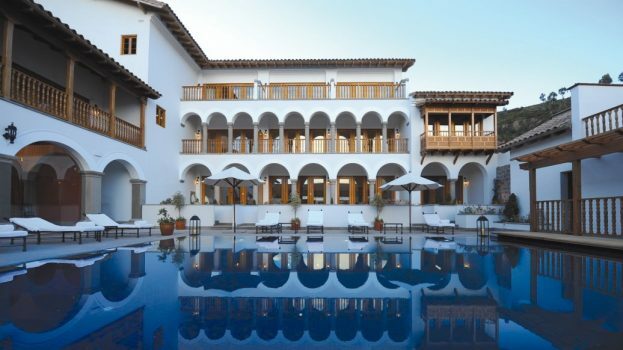 With 24-hour butler service as standard, an outdoor heated swimming pool, excellent spa and lounge with snooker table, this first-class hotel sets the bar high when it comes to luxury accommodation in Peru. Situated on the small square of Plazoleta Nazarenas, home to a cluster of top quality hotels, Belmond Palacio Nazarenas is positioned immediately next to Belmond Hotel Monasterio, similarly a five-star property. 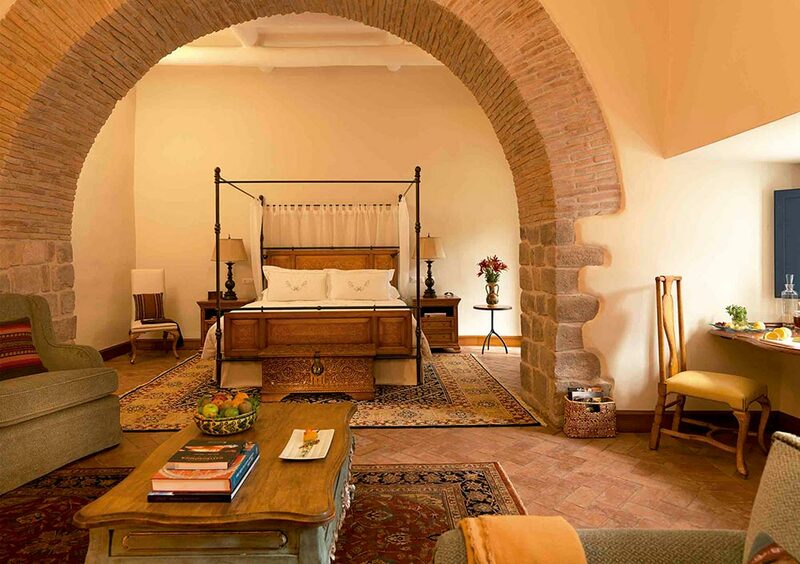 The styles are noticeably different between the two Belmond properties, with Belmond Palacio Nazarenas offering a more contemporary classic luxury finish, while Belmond Hotel Monasterio fully embraces the tradition and history of its building, with colonial wall art featuring prominently in decor throughout the rooms and hotel. All rooms in Belmond Nazarenas are suites, with premium touches like oxygen-enriched air, a Bose sound system and your own in-room bar included in the rate. Butlers are happy to teach guests how to make pisco sours in their rooms. Rooms are also equipped with tea and coffee makers, satellite TV, daily newspapers, a DVD player, a safety deposit box, free Wi-Fi, laundry service and housekeeping twice a day. 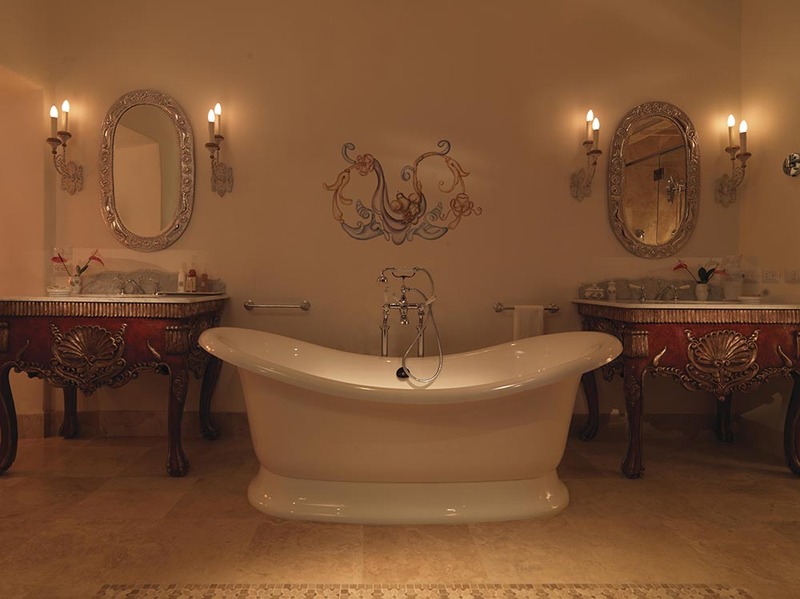 Each luxurious private bathroom is fitted with underfloor heating, free-standing bathrubs, separate showers, a hairdryer, towel warmer, a spacious shower, bathrobes and slippers. Belmond Palacio Nazarenas is the only hotel in Cusco with a heated outdoor pool. The spectacular spa experience at Hypnoze – a fully oxygenated spa – features a menu of treatments that can be personalised for guests using an in-house organic product line. Amongst these are aromatherapy treatments with locally-produced and organic essential oils, special baths with flower rituals inspired by Inca ceremonies, a relaxation salon and a tearoom stocked with herbal teas. One of the spa’s signature treatments is its body wrap. The spa also organizes classes like holistic fitness, offering group and private classes for all fitness levels including yoga and pilates by the pool. 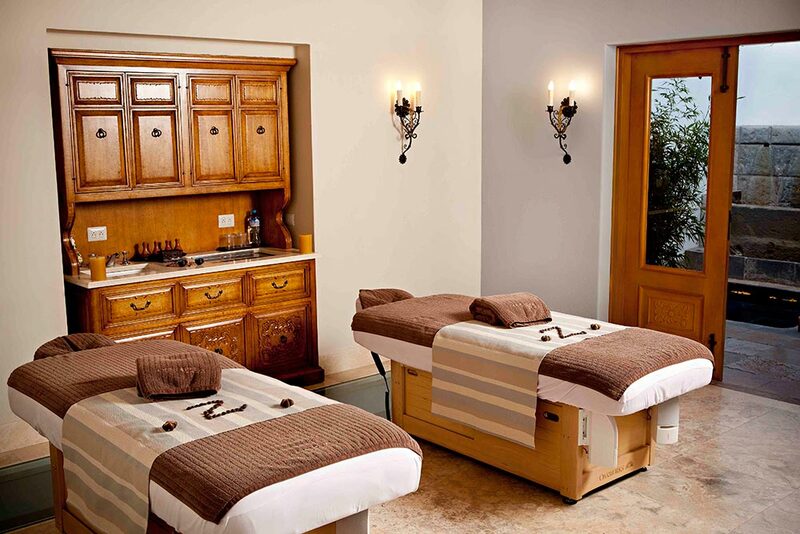 There are four individual treatment rooms and one couple’s treatment room and a steam room in the spa. The restaurant Senzo offers gourmet Peruvian cuisine with a modern touch and uses locally sourced ingredients. The restaurant has tables inside and outside, besides the pool. Adjacent is Senzo Bar, which provides an extensive pisco menu. 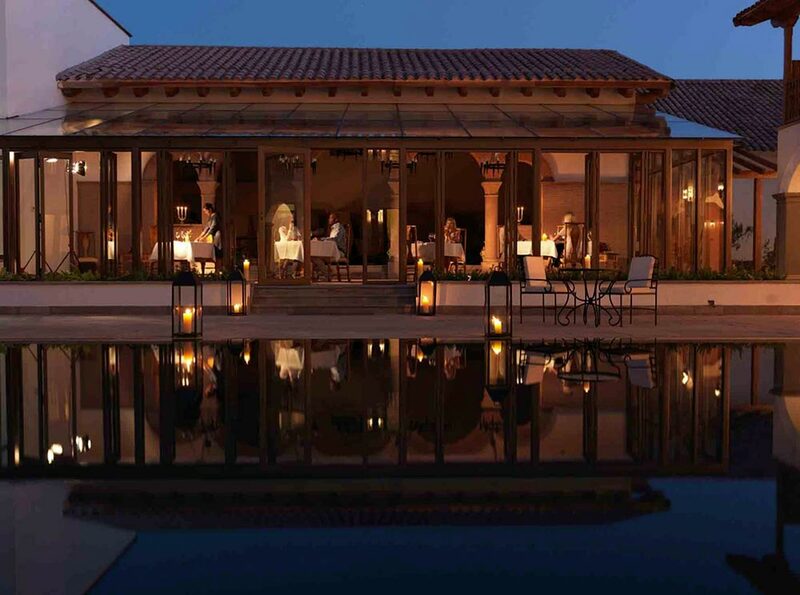 It is also possible to eat next door at sister property Belmond Monasterio, which runs dinner and opera shows on certain nights of the week. There are a number of connecting suites at Belmond Nazarenas. Those travelling with young children will enjoy special touches like children’s books, computer games on an iPad, DVDs and a special children’s menu at the restaurants. Kids are also given a toy mascot to take home. There is even a treatment at the spa for little ones. Older teenagers will enjoy the pool and snooker room.